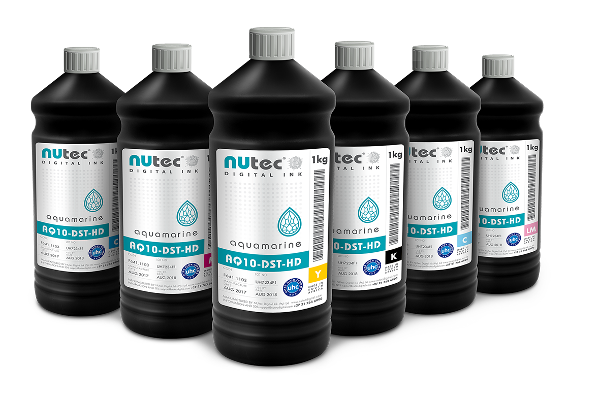 NUtec’s water-based plant produces digital inks designed for dye sublimation applications such as textiles, garments, flags and banners. 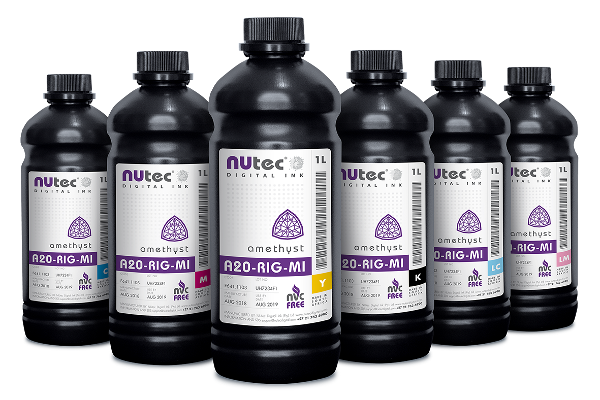 NUtec also manufactures a water-based clear coat system which is compatible with most UV cured and solvent based inks. 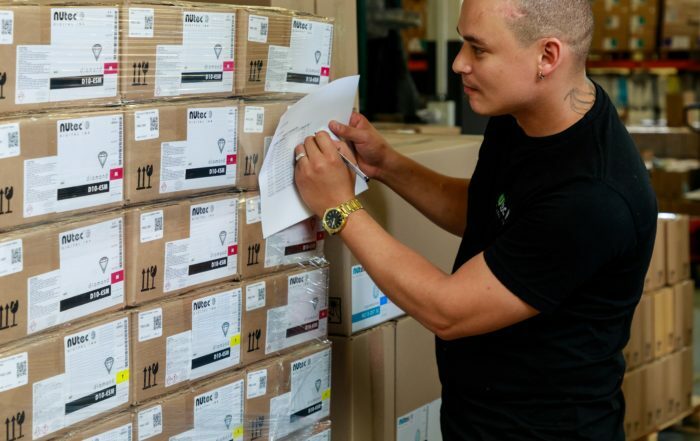 NUtec has engineered a unique proprietary Bulk Ink System called NUbis to ensure a continuous supply of ink. 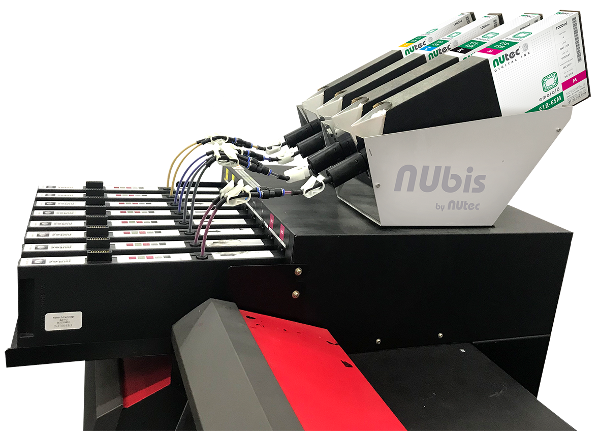 The NUbis system allows for more efficient printing with uninterrupted refilling, giving the functionality of a cartridge but with the advantages of a bulk system. 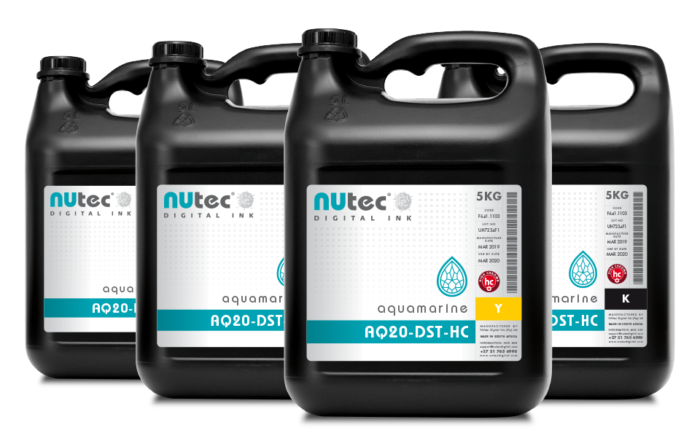 NUtec’s UV-curable inks are suitable for use on a large variety of substrates & media with or without primer. 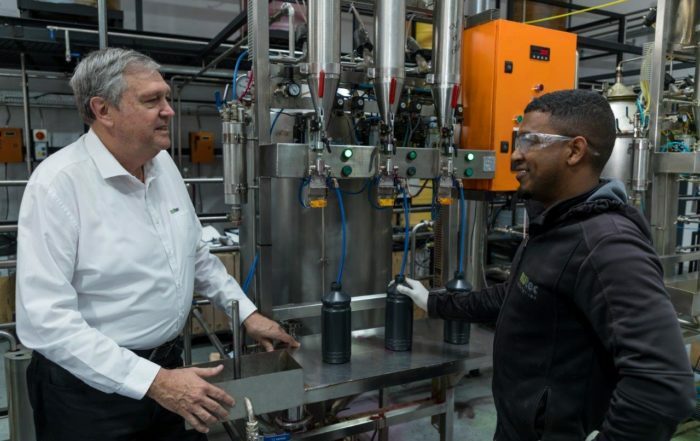 Produces digital UV curable, water based and solvent inkjet inks for single-pass and multi-pass systems. Has distribution partners in over 80 countries.